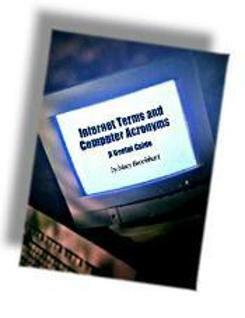 Internet Terms and Computer Acronyms is widely read throughout United States and Europe. Annotation - Common terminology and acronyms used throughout the computer industry are defined. The scope is broad enough to challenge even the most seasoned computer user, while serving as a valuable source of information for the computer neophyte. Definitions are included for basic computer terms, software and hardware terms, along with the latest electronic mail, Internet and World Wide Web terms. Jennifer Johnson, executive director for a nonprofit. SCI - Southeast Consulting, Inc.
1 North Carolina residents include 7.25% state sales tax. BALM subscribers receive a 10% discount on all SCI publications.